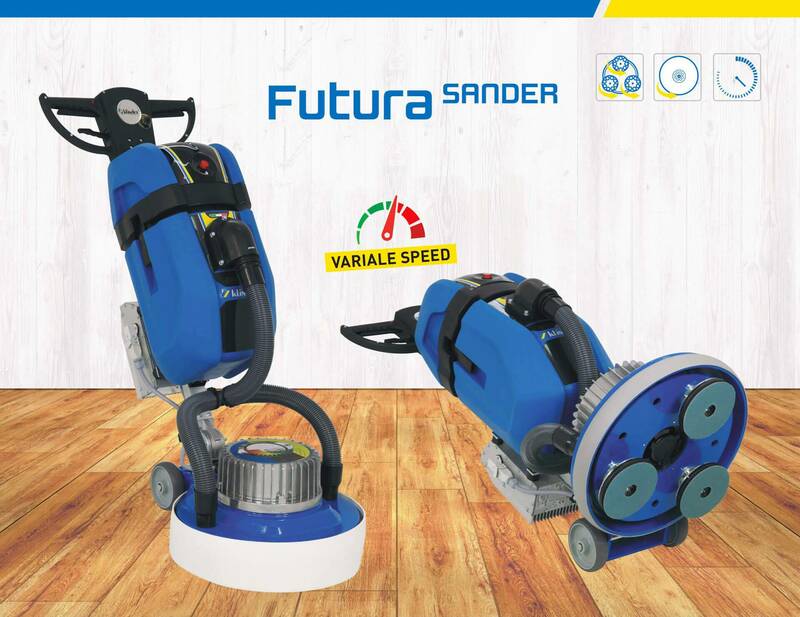 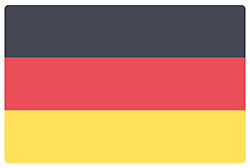 ›› Professional sanding machine with Variable Speed motor and integrated dust extraction especially designed for prefinished parquets. 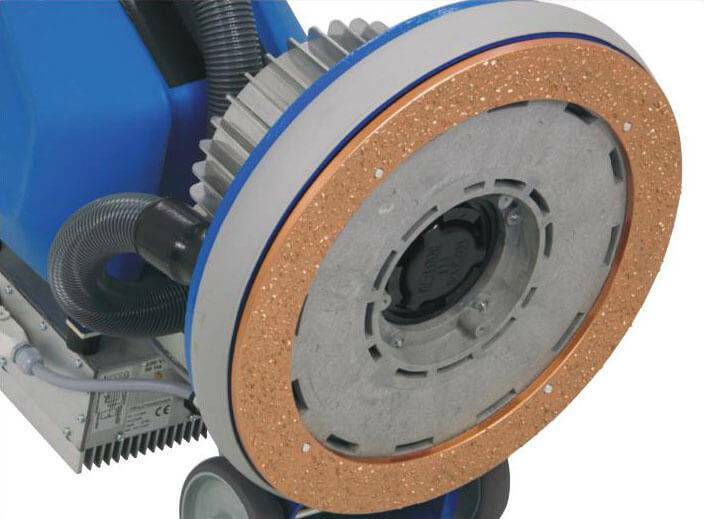 Kit dust control it allows to work “dust free“. 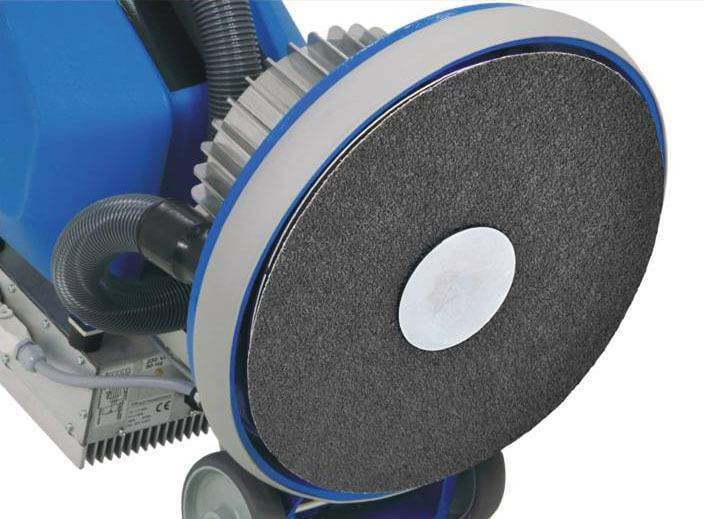 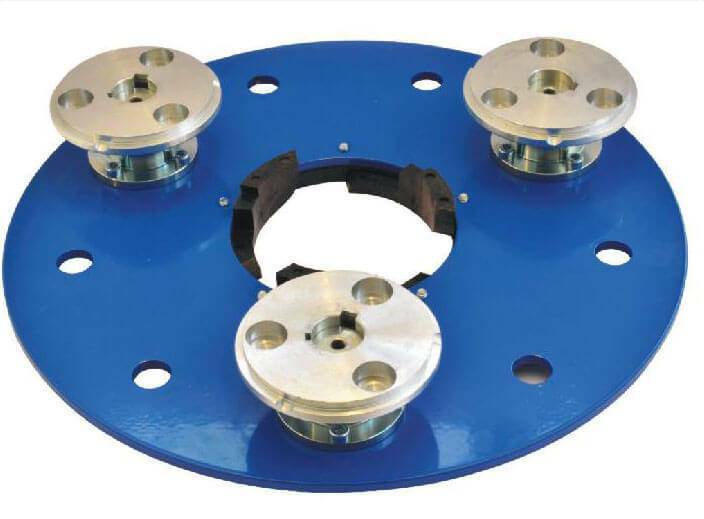 Pad Holder standard to use abrasive floor pads.